Political science is a field which explores how governments function. Political science students explore electoral systems and processes, governmental structures, public policy, lawmaking environments, economies, international relations, interpretation of law, and execution of laws. 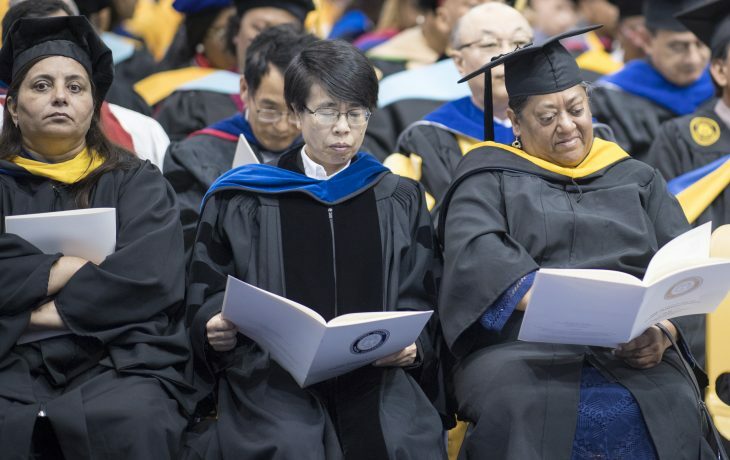 Graduates with political science backgrounds often pursue careers in law, government, non-profit organizations, public policy think-tanks, and education. Related minors include criminal justice, geography, and history. Political Science students at FVSU take courses examining American government, comparative politics, international relations, public administration, political theory, and research methods. Students take courses in areas including legislative processes, public policy analysis, international politics, political parties, minority politics, and politics in developing countries, among others. 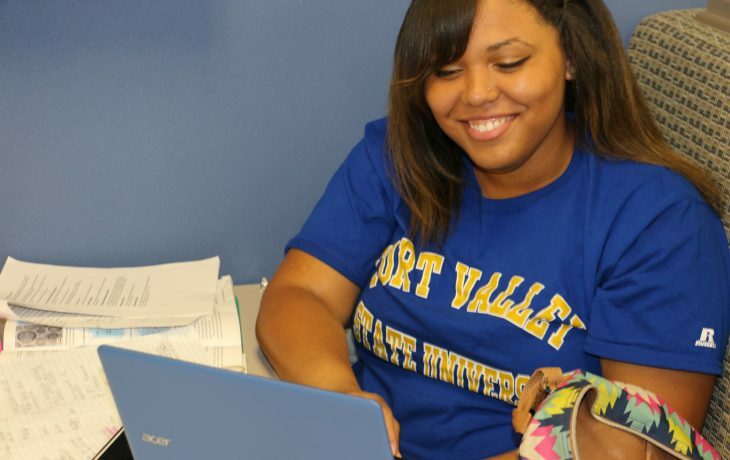 The FVSU Bachelor of Arts major in political science is administered through the Department of History, Geography, Political Science, and Criminal Justice in the College of Arts and Sciences. 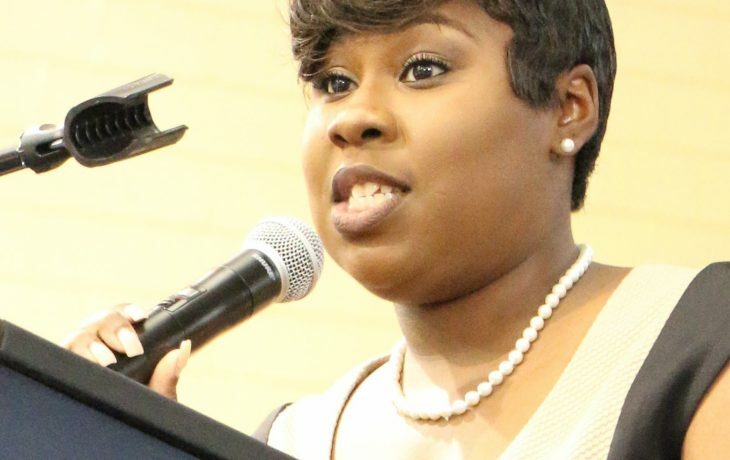 Political science major Nia Tibbs is student body president. Instructors in the department include recognized experts and academicians. 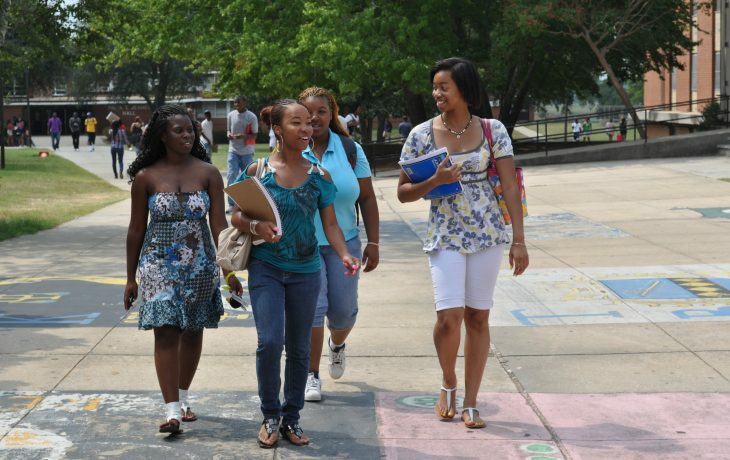 Learn more about the admissions process at FVSU.